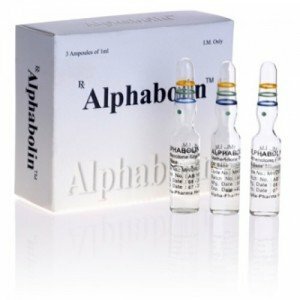 Alphabolin – Anabolic steroid with low androgenic activity, as well as moderate anabolic. 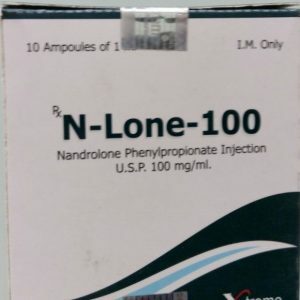 It is compared with nandrolone only with a much smaller anabolic effect. Usually used for drying, or when you need a small increase in high-quality muscles. 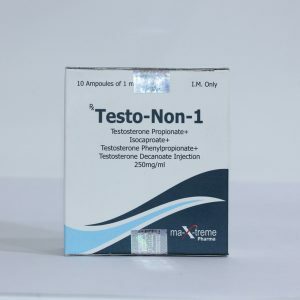 Athletes around the world approve of this fairly easy and safe steroid, which makes it indispensable, for beginner athletes who need a safe increase to strength and muscle mass. For athletes, dosages are in the amount of 200 to 400 mg / week, lasting 8-12 weeks. 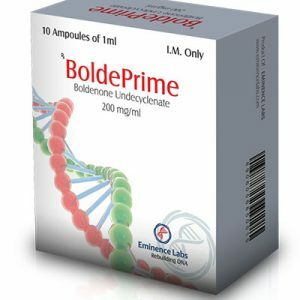 Dosages from 600 to 1000 mg per week increase the risk of mixing the effects in the direction of side effects. 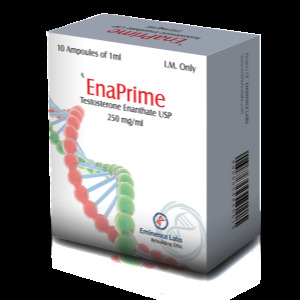 Do not take during pregnancy and before conception. Dosages for Athletes 50-100 mg / week will avoid virilization effects.